The New/Old Ting Wong Restaurant. 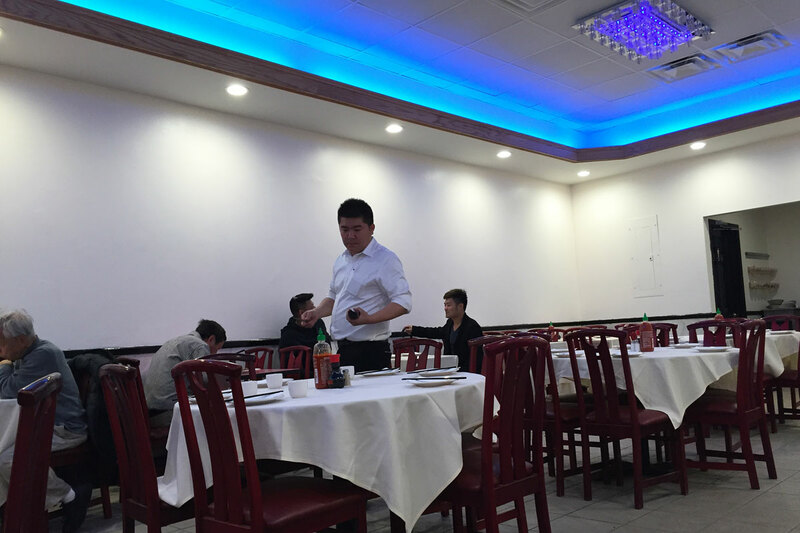 The famous Ting Wong in Philadelphia has changed hand again. It is tough to call it the New Ting Wong because few of the previous chefs came back, so you may even call it the Old Ting Wong. Just tried it today. I thought it may be slightly better. I disagree with this article. While it has some remodeling, I won’t call it “getting fancy”.